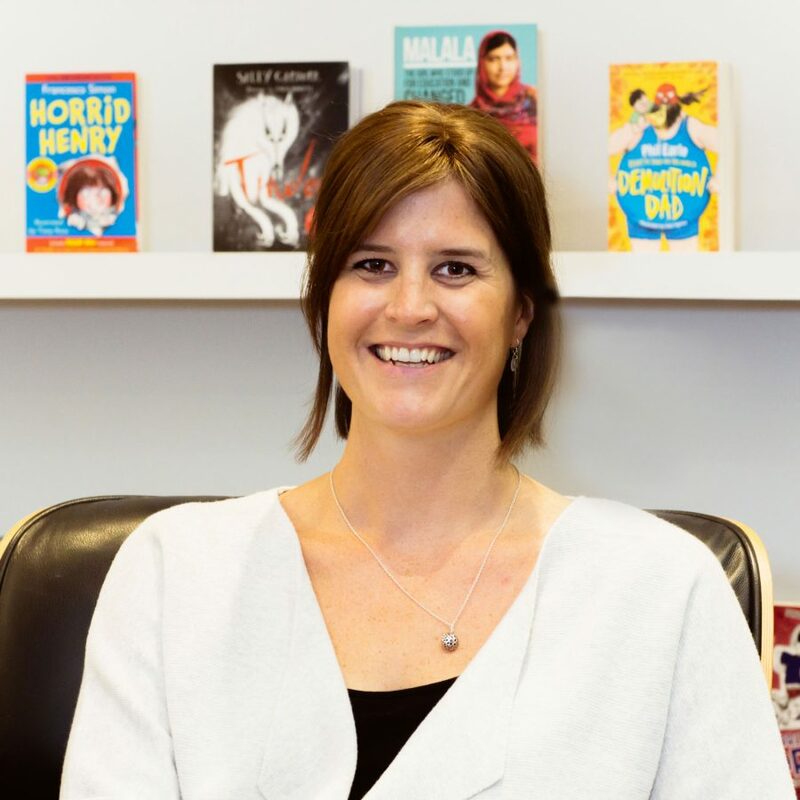 Helen Thomas is Editor-at-Large for the older fiction team at Hachette Children’s Group, having previously been Editorial Director at Orion Children’s Books. Her focus is on trying to find the sweet spot of exceptionally well-written and commercial fiction for middle-grade and teen readers. She works with authors including Jess Townsend, Annabel Pitcher, Liz Kessler and Sarah Moore Fitzgerald. She previously worked for Scholastic and Walker Books.